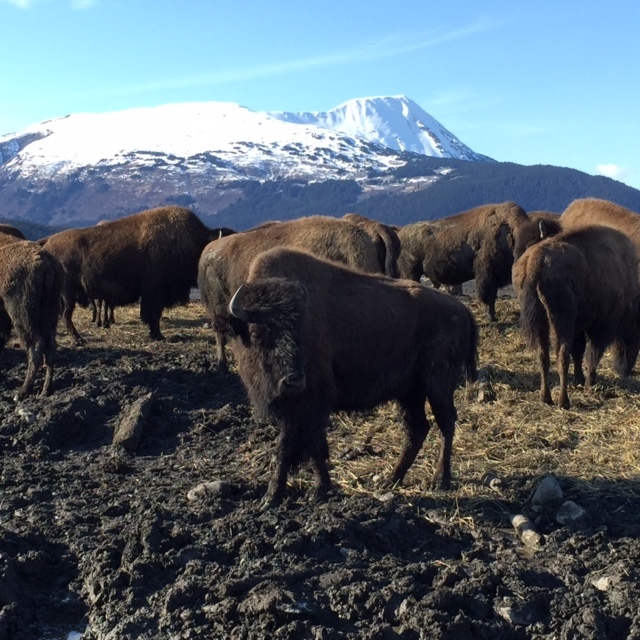 On March 22, 2015 Safari Club International and SCI Foundation attended the Alaska Department of Fish and Game Wood Bison Media Day in Portage, Alaska. Al Maki, SCI Corporate Secretary and SCI Foundation Conservation Committee Chair and Eddie Grasser, SCI Vice President, represented SCI Foundation, SCI, and the SCI Alaska Chapter at the event. The event allowed press to get a firsthand look at how the bison are maintained at the holding facility and how they will be transported to the new release site. 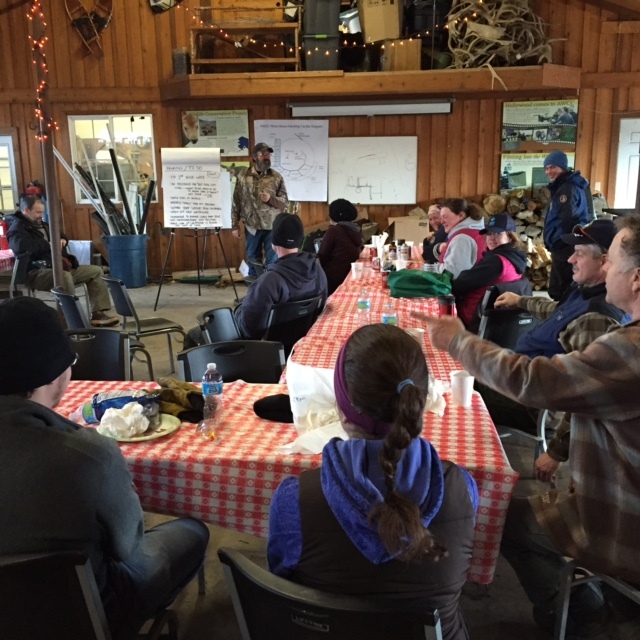 Additionally, a management planning session was held during the event to provide insight on how the bison will be monitored to ensure successful reintroduction. Maki gave on camera interviews to all media present and an extensive interview to the ADF&G videographer. The message was to underscore the role of hunters in supporting conservation measures. “This is a classic example of the North American Model of Conservation. 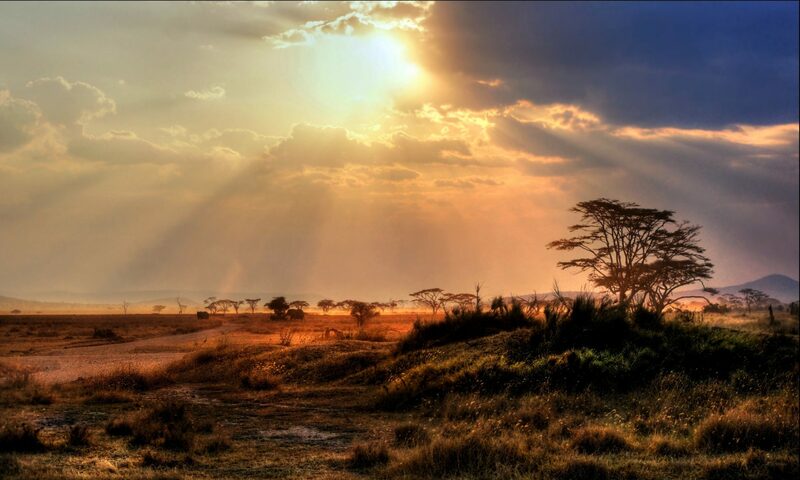 Hunters voluntarily pay taxes on sporting equipment to support conservation programs, such as this reintroduction. It is incumbent on the hunting community to ensure that the public fully understands the major role we have played in establishing conservation measures to support the continued growth and survival of wildlife populations worldwide. Our pivotal role in supporting the Wood Bison reintroduction is a classic example of this fundamental hunter-supported conservation,” Maki said. The wood bison will be released into the wild in the coming weeks. 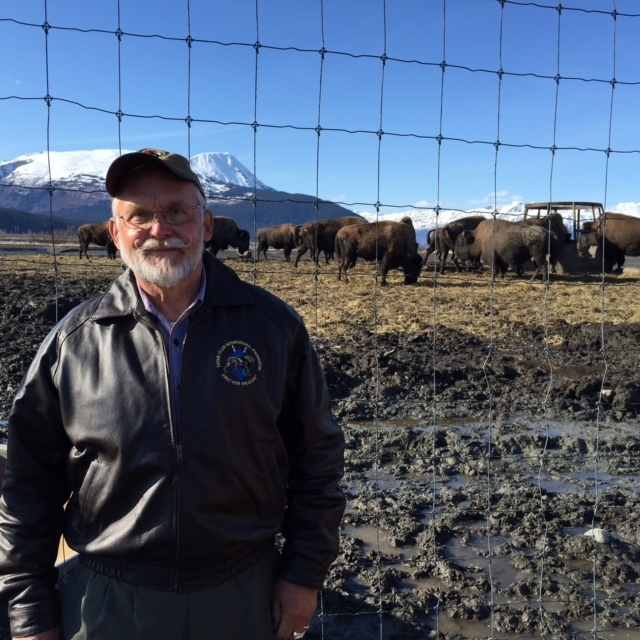 The plan is to add bison to the herd until 2017 to ensure long-term population survival.